MAKING DEMOCRACY WORK FOR ALL! 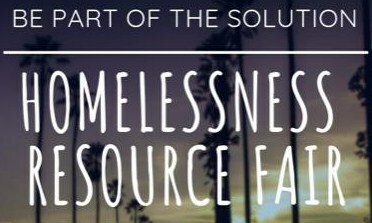 Meet the advocates and organizations working to end homelessness. Bring action and resources to your neighborhood. Learn about measure H, HHH and other solutions your local government is working on. Sign Up to Receive the Los Angeles LWV's Civic Education and Engagement Info! © Copyright League of Women Voters of Los Angeles. All rights reserved.